Just checking in real quick to let you know that I am currently out of the office for a wedding in Thailand and will be back August 18. 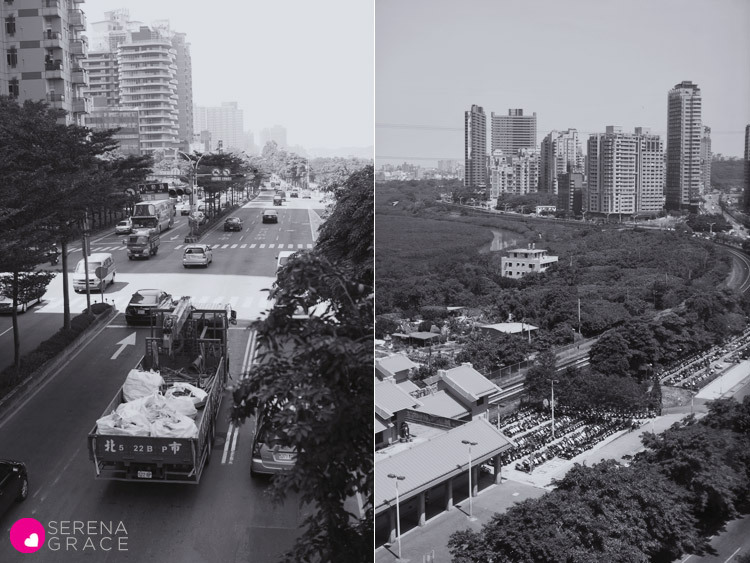 We’re currently in Taiwan for a few days and these are a few pictures I grabbed this morning when we arrived….before it got super hot & humid out! I won’t have much access to email, so emails will be replied to when I get back.